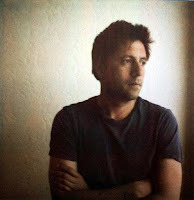 Moises Saman was born in Lima (Peru) in 1974 and is a photographer member of Magnum Photos. In 1992 I was 18-years-old when I left my home in Spain to live with an aunt in a suburb of Los Angeles. Fresh off the boat, I instantly surrendered to the grandiose beauty that lay on the surface, affirming every one of my naive preconceptions about Southern California. The wide and unending freeways, the beautiful people, Venice Beach, Hollywood, and the infinite palm trees perfectly placed along the magic boulevards that I recognized from the movies, with their long and thin trunks reaching up to the endless summer sky. Inevitably, I was soon confronted with a more nuanced reality, one that exposed the fragility inherent in the characters and places that lay beneath the surface. What particularly draws me to Gregory Halpern’s photographs in ZZYZX are the traces of this grandiose beauty, represented in the resilient poses of his downtrodden characters, and the glimmer of the golden California light that appears in some of his ambiguous landscapes. 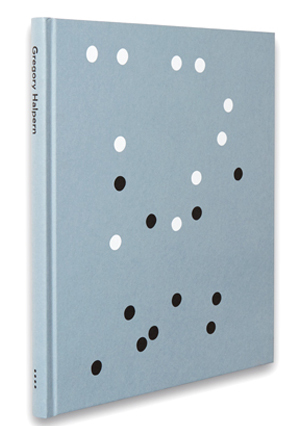 Provoke: Between Protest and Performance.. Edited by Diane Dufour and Matthew S. Witkovsky.. Provoke: Between Protest and Performance. Edited by Diane Dufour and Matthew S. Witkovsky. This book opened my eyes to a period in Japanese photography that I knew nothing about. 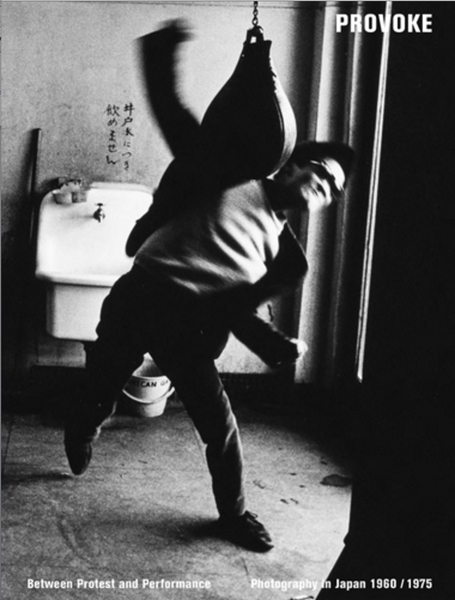 The photographic rebellion evident in the dynamism and experimentation of the Provoke collective offers an interesting contrast to the orderly stereotypes that has come to define post-war Japanese society. As a member of a photographic collective, I found this book particularly inspiring because it reminded me of the relevance and power of the group, rather than the individual photographer, when documenting and engaging with a particularly turbulent period of history. 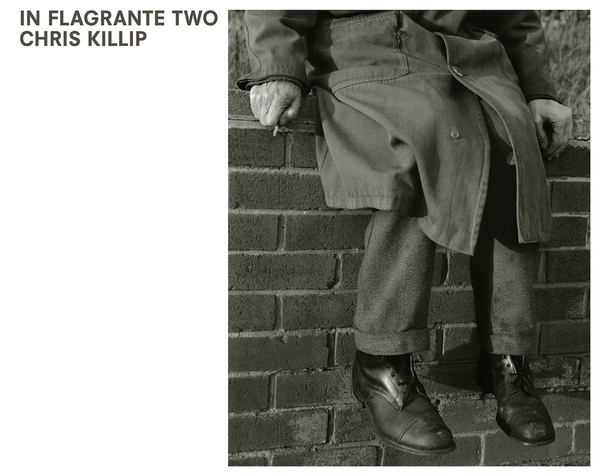 In Flagrante Two By Chris Killip. Steidl, 2016. I have to admit that I was not familiar with the original book that was published in 1988. This book is a masterpiece. I was immediately drawn to the simplicity and honesty of Chris Killip’s approach, which I see as a breath of fresh air that transcends style, genre, and time. In this second edition, I found that the unassuming design allows for a greater engagement with the photographs, and even elevates them to a viewing experience beyond the photo book.